An all-natural beauty and wellness product that provides the benefits of oxygen therapy and aromatherapy, all in a handy portable can! 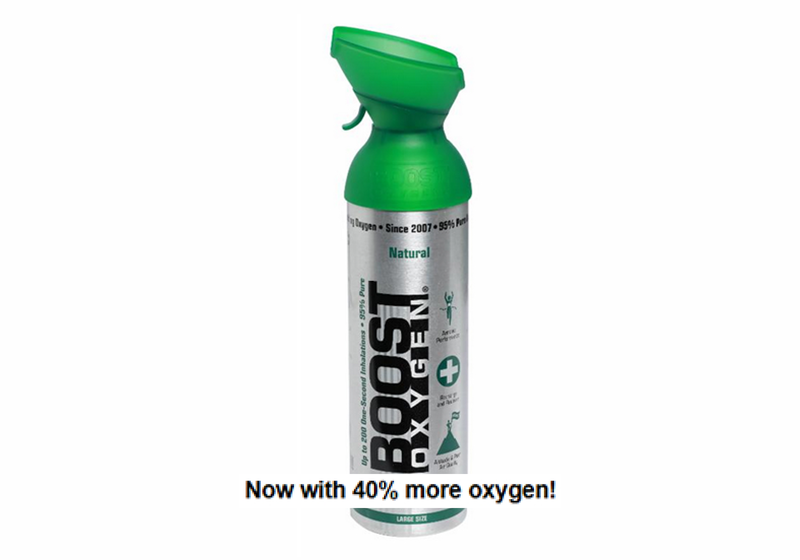 With up to 150 inhalations. 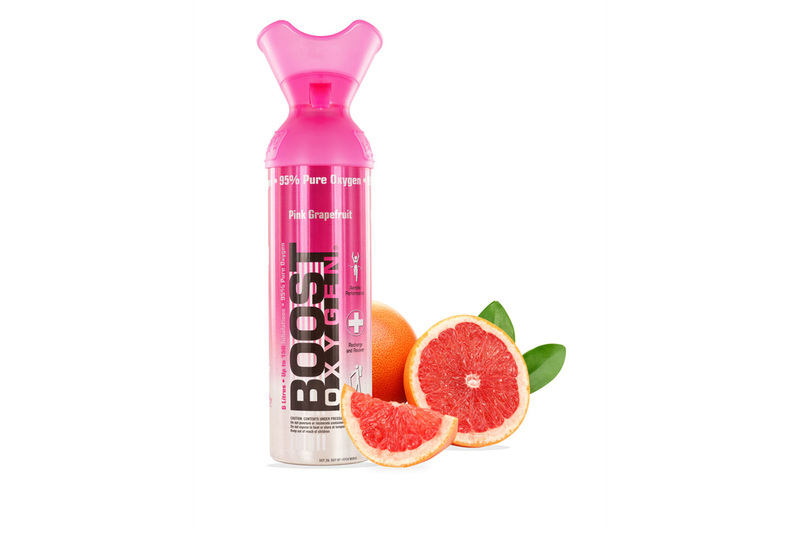 Boost Oxygen BEAUTY is 98% pure oxygen with the essential aroma of frankincense and pink grapefruit. Oxygenate the skin. Accelerate the healing. 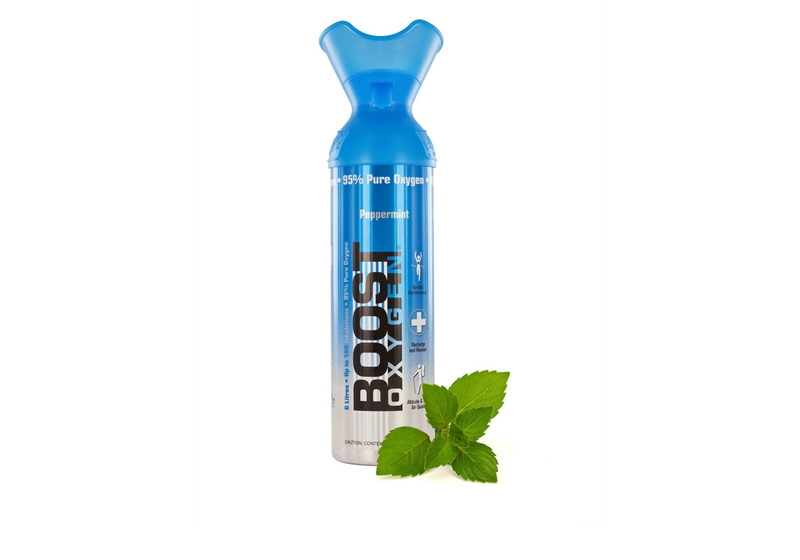 Boost cell renewal. 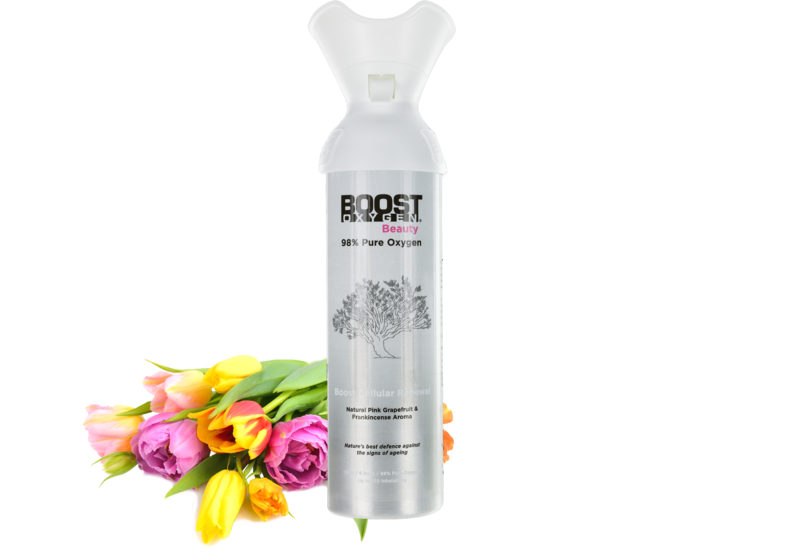 Treat your skin from within with Boost Oxygen BEAUTY, as it lets you take control of what you breathe when you need it most.